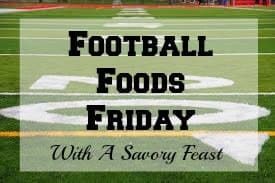 Welcome to another week of Football Foods Friday! 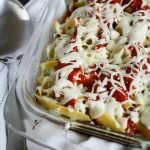 Each Friday, I’m sharing a fun recipe to make for game day. Football is the perfect excuse to have some friends over for appetizers like these Stuffed Potato Bites. Have you heard of Not Ketchup? They make their delicious dipping sauces from fresh fruit instead of tomatoes. I love that all their products are made with real ingredients and natural sweeteners. I tried the Smoky Date variety. It’s the perfect sauce to keep in the house during football season. These potato bites are perfect for watching the game because you can eat them with your fingers! 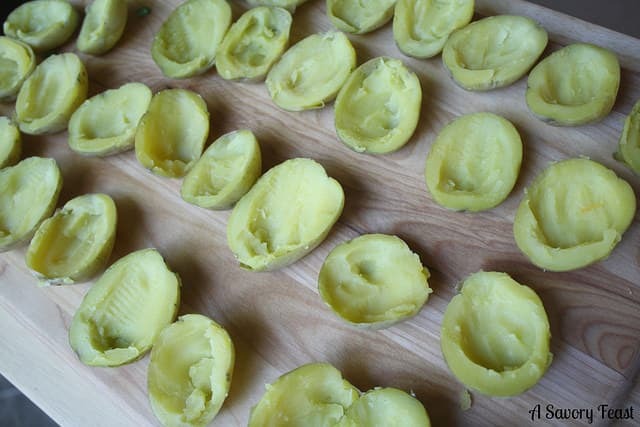 You can also make them ahead of time and stick them in the oven when you are ready to eat. I promised you that these football foods would be “man-approved” and these definitely passed the test! I made them for Andrew and his roommates and they were gone before I knew it! They guys loved them because they are flavorful and filling. Make sure to serve them with a bottle of Not Ketchup or your favorite dipping sauce. Or, you can eat them just the way they are! Preheat oven to 375. Line a baking sheet with foil. Place potatoes in a saucepan and fill with water to cover. Bring to a boil, and cook for 10 minutes. Drain the potatoes and place in a bowl of cold water to cool. In the meantime, cook the bacon in a skillet. Crumb and set aside. Remove cooled potatoes from the bowl. Cut in half. Using a small spoon, remove a small amount from the center of the potato, leaving a small rim of potato. Put reserved potato in a small bowl. 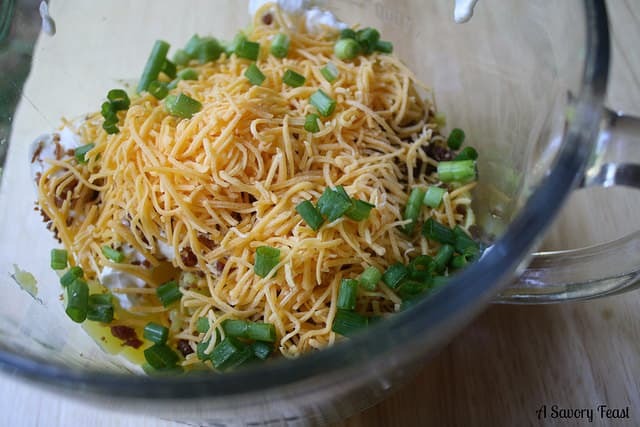 Add sour cream, bacon, salt, pepper and chives. Mix well. Spoon a small amount of potato mixture back into the center of the potatoes. Sprinkle the potatoes with cheese. Bake for 10 minutes or until cheese is melted and potatoes are warmed through. 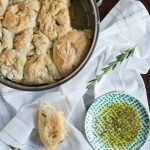 Did you catch my recipe last week? 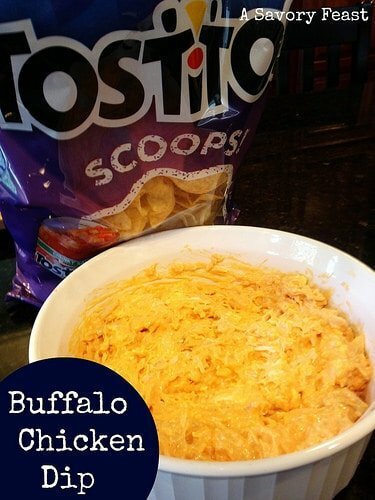 This Buffalo Chicken Dip is a crowd favorite. You can whip it up in a flash. Serve it with a bag of your favorite tortilla chips. What are some of your favorite appetizers to make for game day? Let me know by leaving a comment below, and be sure to check back each Friday for a new recipe. Disclosure: I received a bottle of Not Ketchup in exchange for a review. However, all opinions are my own. This sounds great! I’ve never heard of Not Ketchup but it sounds pretty neat! Yum! My husband would love these for a football game! They are definitely a man-pleasing appetizer. I hope your husband likes them. Potatoes are one of my favorites, too! They taste soooooo good this way. You will love them! I hope you get a chance to try them this weekend. These really sound good! I am very intrigued by the Not Ketchup the most though. I am not a tomato fan so I bet I would love the Not Ketchup! I think Not Ketchup would be perfect for you! Definitely give it a try. 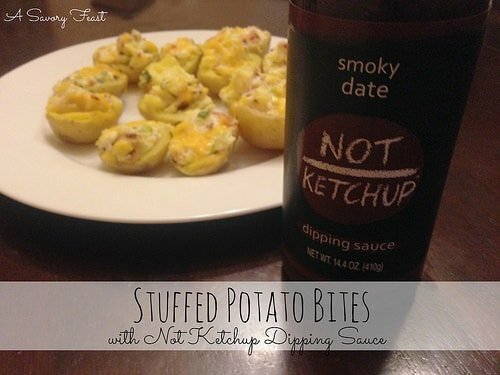 Omg these look great – haven’t heard of the “not ketchup” stuff before! Pinned. They look so good! I’ve never heard of not ketchup. Looks yummy! Yummmm! 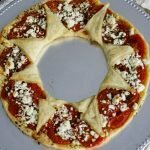 I need to try this for Saturday football appetizers! That is a great idea! I’ll have to do that sometime. Comfort food and football go together so well! I hope you like them. These look delicious!! I will have to make these for my husbands football parties. These would be perfect. You should make them! Your husband will love them. I definitely had way too many! They are so small so they are easy to keep eating and eating. I was glad to have another way to make them! You will love these. You will love them! Enjoy. 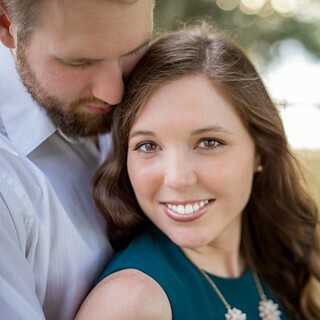 You both will love them! If you try them without bacon, let me know what you used! Looks amazing! I’ve never heard of these sauces but would love to try them! You should try them! 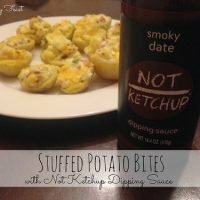 They are a unique alternative to ketchup. 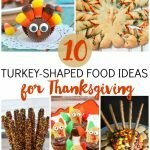 Those look too tasty to dip in anything! The sauces sound interesting though. 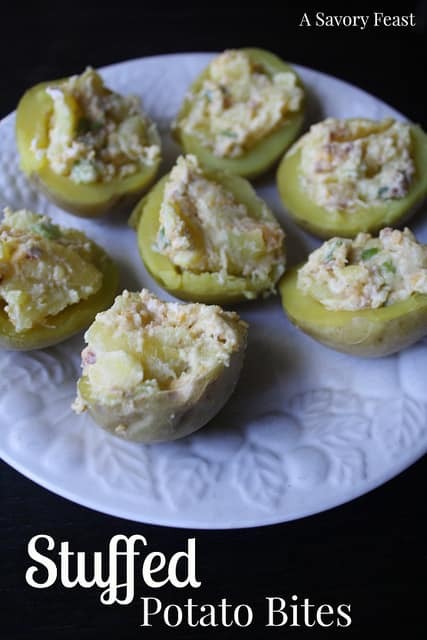 These sound so delicious, and perfect for football season! Oh my gosh yum! I definitely need to try Not Ketchup! I haven’t heard of it! THESE LOOK SO GOOD! I’m going to add this to my must-make list! Thank you! You will love them! Ummm those potato bites look like heaven. I will be making those for sure!